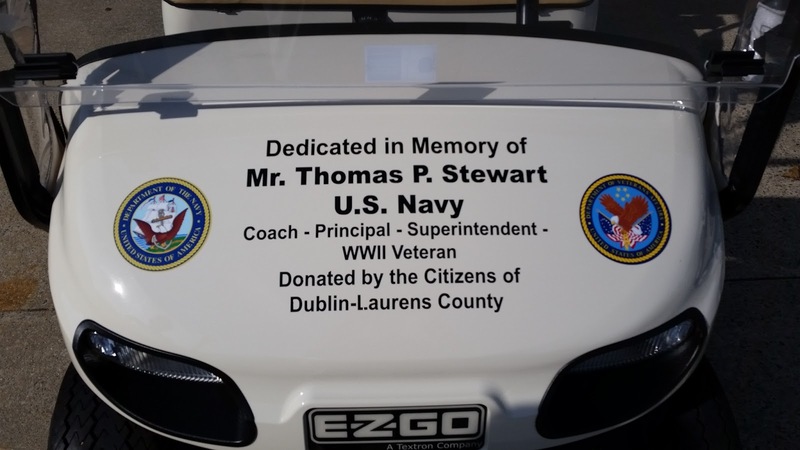 Former Dublin High School, coach, teacher, principal and superintendent Tom Stewart was honored on Friday with the dedication of a golf cart named in his honor. 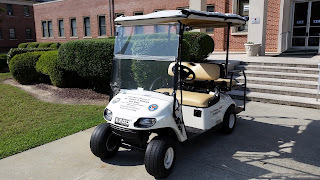 The cart, one of two purchased through the efforts of his former students, Buddy Adams and Tom Proctor, was used in the 2016 Master Golf Tournament. The carts will be used to ferry patients from the hospital to the parking lots. One more cart will be dedicated soon. 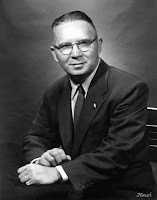 Thomas Perry Stewart was born on February 21, 1923 in Camilla, Georgia. 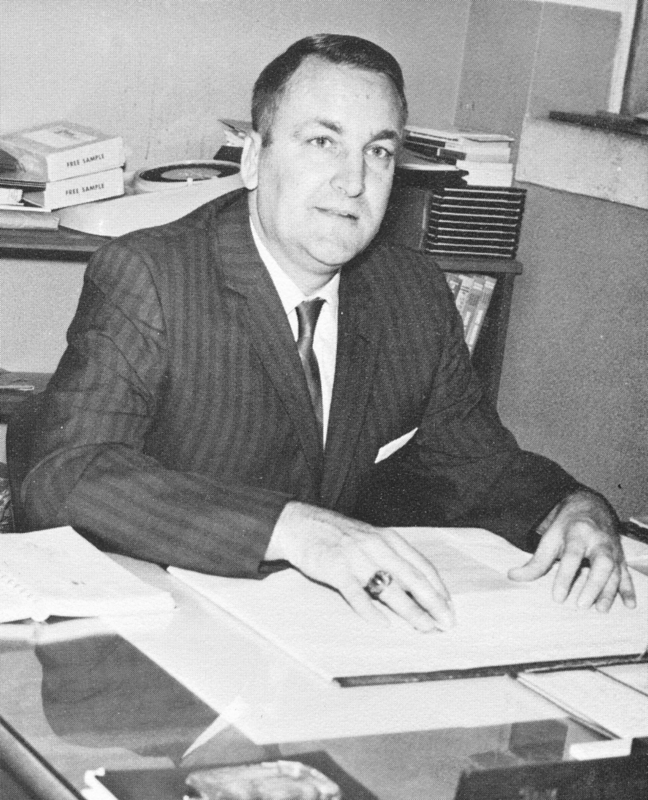 The son of the late Perry Stewart and Jo Camp, Mr. Stewart was preceded in death by his wife Peggy Smith Stewart. Mr. Stewart graduated from Valdosta High School and served his country during World War II as an aircraft mechanic with the Navy. Tom Stewart was a graduate of Stetson University with further degrees from Peabody College and the University of Georgia. 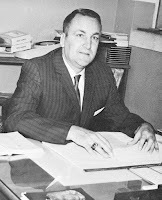 As Coach Stewart, he coached football in Quitman, where his team won the 1949 state championship. He was Georgia coach of the year in Bremen in 1952 and also coached in Dublin from 1953 to 1958. 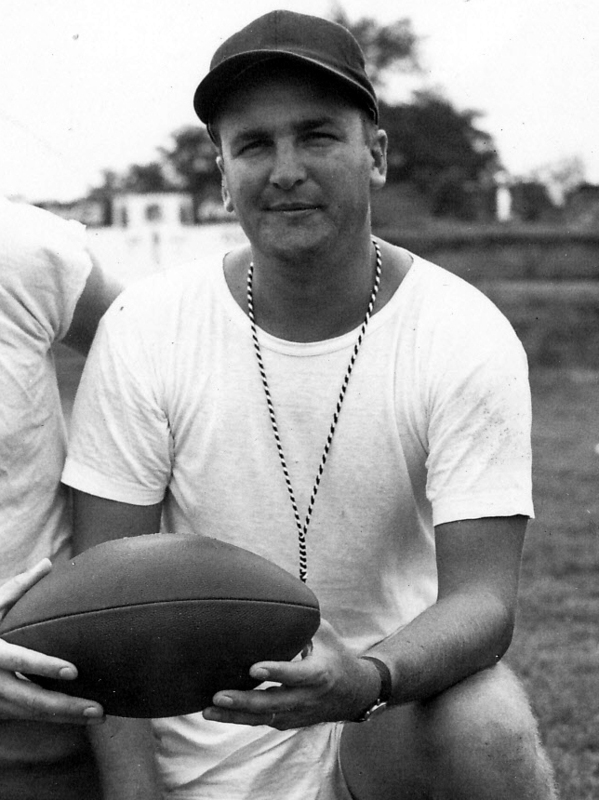 His players contributed to Dublin’s first two state championships in 1959 and 1960. While he was not coaching, Stewart was one of the team’s biggest cheerleaders. Stewart was inducted into the Valdosta/Lowndes County Sports Hall of Fame and The Dublin Touchdown Club Hall of Fame. You can always tell how someone knew him. If you called him Coach Stewart, you were one of his players. As a teacher, principal and superintendent you addressed him as Mr. Stewart. And, well, if you were a friend, you called him Tom. 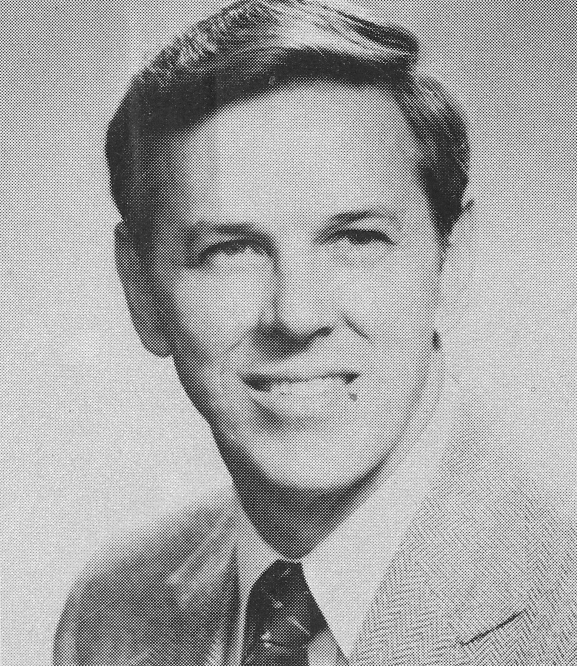 Mr. Stewart was principal of Dublin High School from 1958 until 1971, Assistant Superintendent 1971-1972 and Superintendent from 1972 until his retirement in June 1983. 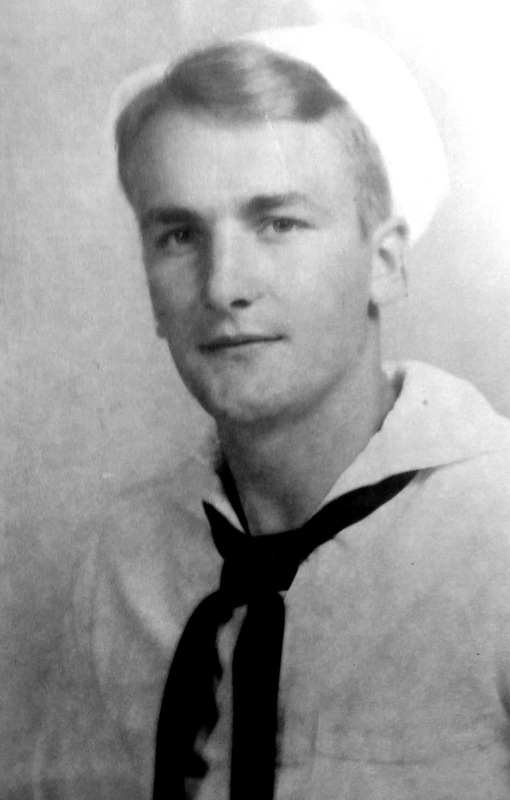 Tom Stewart is the epitome of a member of the Greatest Generation. 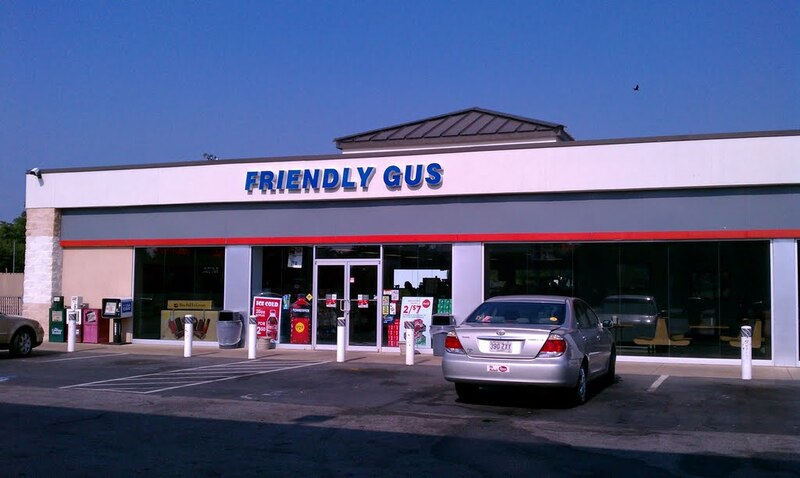 After returning home from the war he served his community in many, many ways. It was what Mr. Stewart and millions of men like him that made them the Greatest Generation. Mr. Stewart was a member of First Baptist Church for more than 60 years. 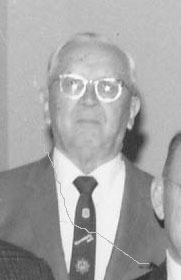 He served as a Deacon and Sunday School teacher. He loved his church, his family, all his many students from Dublin High School and the city of Dublin where he made his home and quietly served his community. 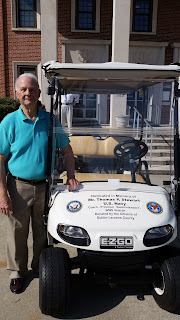 A Life Member of the Kiwanis Club and a Hixon Fellow, Mr. Stewart is the co-founder of the Bell-Stewart Scholarship Fund to encourage high school seniors to pursue education as their career choice. Stewart served on the Laurens County Library Board, volunteered with Meals on Wheels, taught at the Chester prison and worked for the teachers and children of Georgia through the Professional Association of Georgia Educators. 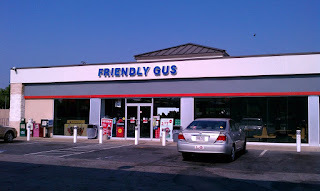 In the early 50’s, he operated the city pool in Dublin and I believe, taught many children how to swim. Mr. Stewart died on April 29, 2015. Therefore, it is only fitting and proper that this cart be dedicated to Tom Stewart so that all who ride in it to remember his contributions to our county. Long before the cries of "Head 'em up, Move 'em out" echoed across the plains of the southwest, cattle were raised along the coastal plain of the southeastern United States. While cattle had been in America for centuries, the first true cattlemen came to our country following the American Revolution. They were to Scotsmen and the Scotch-Irishmen who first settled in the Carolinas. The first generation of these cattlemen moved southward to the lower Oconee River Valley during the War of 1812. They were "America's First Cowboys" in a time when south Central Georgia was the southwestern United States. Today Wheeler County encompasses the extreme western portion of old Montgomery County which lies west of the Oconee River. Originally the lands were a part of Telfair and Laurens Counties until the formation of Emanuel County in 1812. 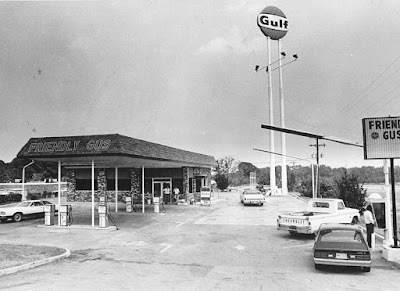 With first names like Angus, Archibald, Alexander, Duncan, and Malcom and last names like McMillan, McLeod, McRae, McQuaig, McArthur, Gillis, Peterson, Currie, and Clark, they came by the hundreds into Montgomery County, Georgia. The Scots came looking good grazing lands, which they found in the regions of the Upper Wiregrass. Although the grass was not the best the Scots would persevere for many decades to come. The Highland Scots continued to move into the area well into the 1830s. Many of the families had made brief stays in Ireland before coming to this country. Gaelic became a second language and was often used in church services. The Scots were known to be as honest and hard-working as they were obstinate and prejudiced. The were members of the Presbyterian faith. The central church was founded in 1851 just across the Oconee at Mt. Vernon. Some of the Scots converted to Methodism. They began meeting at Morrison's Hill, near Glenwood, in 1828. Among the large farmers in mid 19th century Wheeler County were Archibald McMillan, Malcom Currie, Anqus McMillan, Duncan McCallum, Duncan Bohanon, William Haralson, George Browning, Gabriel McClement, Henry Wooten, James Chaney, and William Brantley. The 1850 Census recorded that the largest improved acreage farm was 200 acres. Larger tracts were used for grazing lands including those used by sheep. 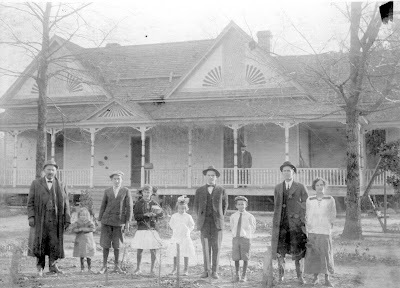 The '50 census indicates that 75% of the current day Wheeler County's slaves worked in the southern part of the county where the larger farms were located. No Scots were considered planters, because none had more than twenty slaves, the largest being the seven each owned by Roderick Gillis and Isabel McRae. When Georgia voted on secession from the Union in 1861, Montgomery County's citizens and representatives voted to remain in the Union, even after it was certain that Georgia would vote in favor of secession. Among the more successful Scots who became public servants of early Wheeler County was John McRae. 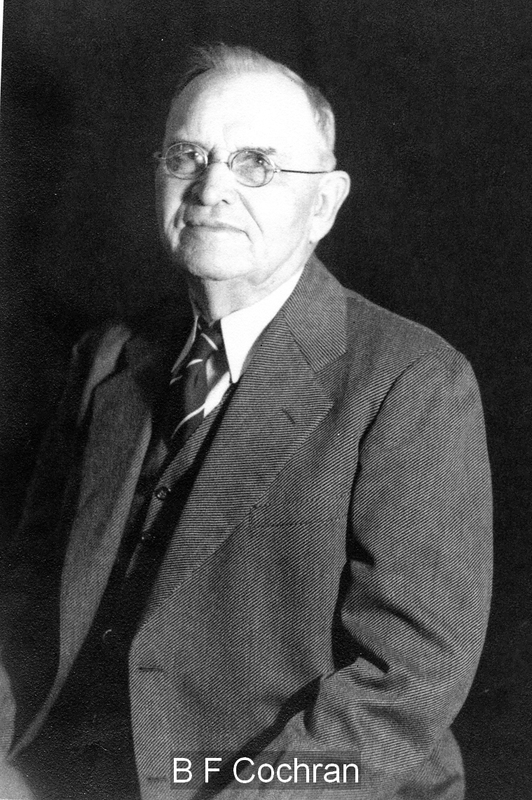 Judge McRae, son of a native Scotsman, served as a justice of the Inferior Court, State Senator - including the first three years of the Civil War -, State Representative, U.S. Marshall, a forty year term as chairman of the Montgomery County Board of Commissioners, and as Postmaster of Alamo, which was created in 1889. The McRae family donated the land for the new town. Christine McRae Brightto named the town for the immortal Catholic mission in Texas. She also named the streets for her seven daughters. Glenwood, which means a small valley in the woods, was established the same year on land given by Peter Galbraith. Many Wheeler County communities carry Scottish names. John McCrae established a village of McVille along the western banks of the Little Ocmulgee River which separates Wheeler County from Telfair County. When the railroad company requested that the town change its name to avoid confusion with McRae, Scotland became the name of the community at the far southwestern edge of Wheeler County. Other 19th century communities were McArthur, Bruce, and Little York. Little York was established as Post Office on August 11, 1853. Duncan McRae was the first postmaster. He was followed by Alexander McMillan, Harlow Clark, Henry S. Clark, and John McRae. The post office was discontinued shortly after the end of the Civil War. The first two postmasters, McRae and McMillan, operated a general store in Little York. Through the generous donation by Mary Alice Brownson, the ledger books of the store are now available for inspection by historians and genealogists at the Dublin-Laurens Museum. These well preserved and invaluable books detail every purchase and payment during the mid 1850s. Other business records in the museum include the McRae store at McVille. The books give the names of hundreds of individuals who lived in present day Wheeler County, northeastern Telfair County, and southern Laurens County. 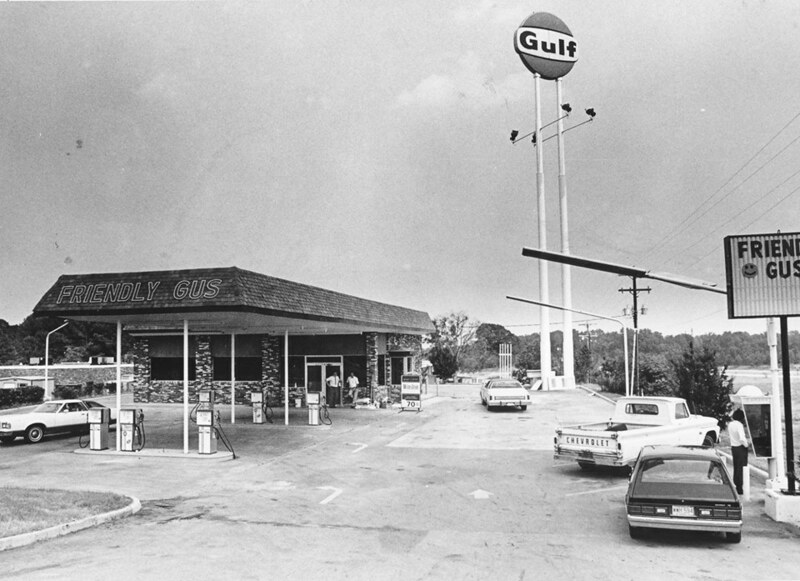 The heritage of the Scots in Wheeler and Montgomery County still lives. Many descendants of the original families still live in the lower Oconee River valley. Their heritage lives on in the names of their communities and churches. To many kids of the 1960s, music was important. It gave them a chance to express their feelings, their desires, and their frustrations. Whether as musicians or as just listeners, music guided us through the happy times early in the decade and the turbulent years of the late Sixties. Some of us were content to go down to Ed Powel’s record store and pick up a 45-rpm record of our favorite artist and a popular tune. Others joined the Dublin band to satisfy our desire to enjoy the wonderful sounds that only music can deliver. Still others, the more talented musicians among us, formed their own bands, known collectively as garage bands, because they were usually banished to the family garage by their parents, who had failed to comprehend the quality of the sounds emanating from their the son’s instruments. Actually the parents of one local group were very supportive of their sons. One such Dublin garage band was known as the Ancestors. They were talented musicians. By their own admission, they were somewhat zany, perhaps due in part to their early idolization of Moe, Larry, and Curly. Tom Patterson, Edward Tanner, and Blair Tanner formed the Dublin chapter of the official Three Stooges Fan Club. 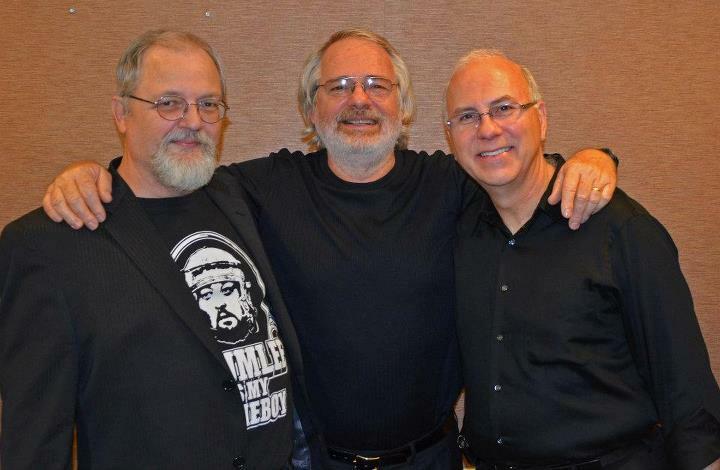 The trio collected Stooges memorabilia and emulated their idols. The boys watched television and listened to music together. In an effort to escape the boredom of summer vacation, the boys decided to form a band in the summer of 1965. Tom, the band’s drummer and a drummer in the school band, was the lead vocalist. The Tanners played guitar. The band chose their name by skimming through the dictionary. The band had gone through a series of names, The Band, The Kitchen Sink, Peeping Tom and the Infiltrators, Big Padre and Fungus Chin, and initially, The Irish Surfers (an especially hideous name to Edward). The band was represented by the St. BEAT (Blair, Edward, Allen, Tom) Booking Agency. soon began playing popular songs of the day: “Gloria,” “The Land of A Thousand Dances,” and “Louie, Louie,” the standard song of any rock and roll band’s set list. The boys asked Jimmy McDonald to join the group as the lead vocalist. After a few months, Tom and the Tanners decided to replace Jimmy with their friend Allen Tindol, who could sing and play the bass guitar. As the band became more middle of the road in their tunes, they were asked to play at dances held in the American Legion Hall, the National Guard Armory, and the Shanty, a World War II Quonset hut converted into a teen center. There were occasional gigs at birthday parties and churches. I remember one such dance in the late 60s. The social hall of First Methodist Church was filled with hundreds of teens dancing to the popular songs of the day. It was the band’s last performance as high school students. The band underwent a series of personnel changes in 1967 and 1968. 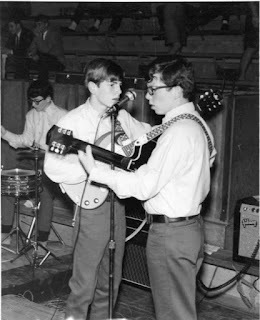 Allen (on guitar left) left the band to pursue his acting interests as a member of the Drama Club at Dublin High School. He was replaced by keyboardist Lewis Smith, a fellow high school band member, whose main talent was playing the piano and organ in church (and very well, I might add). Tom, Edward, and Blair convinced Lewis to wear a flower pot on his head, put on a Nehru jacket, and place flowers in his buzz cut hair. The boys encouraged him to play songs such as “The Marine’s Hymn” and “Dixie,” as well as other songs which were not the usual tunes played by rock bands. Being somewhat uneasy with the way the band was going, Lewis left the band. Doors. Color wheels and strobe lights flashed while the band played. The boys placed a bed sheet on the wall and projected home movies. The videos were supplemented with the sounds and smells of cherry and smoke bombs. 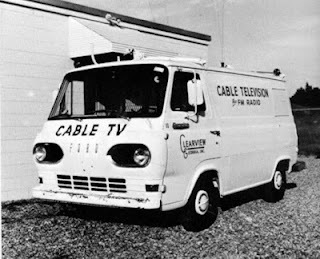 In between songs, the band played tapes of less than well produced radio commercials. Soon, audiences began to dwindle. To bring the band back into the mainstream of Dublin teenagers, Allen was convinced to return to the band, if only temporarily. 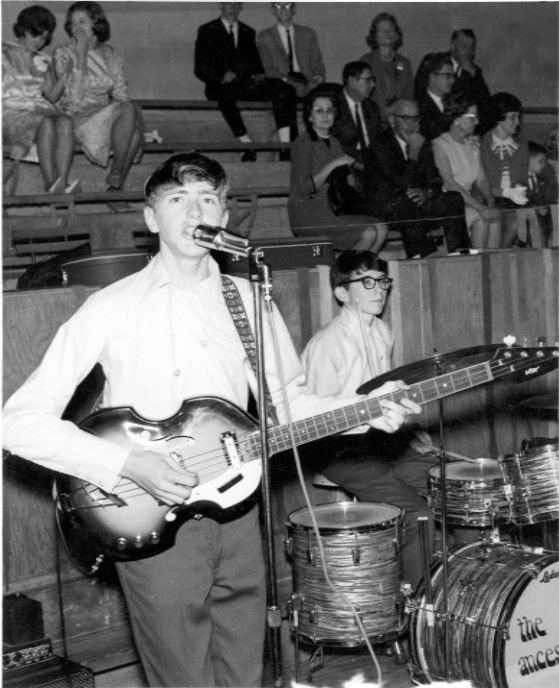 Randy Stinson’s effervescent popularity garnered the band good gigs, in which each member could earn as much as thirty or forty bucks a night. Johnny Fountain replaced Allen as a vocalist and on bass. Michael Harrell, whose sole interest appeared to be the music of Steppenwolf, joined the band as a keyboardist for a short time. 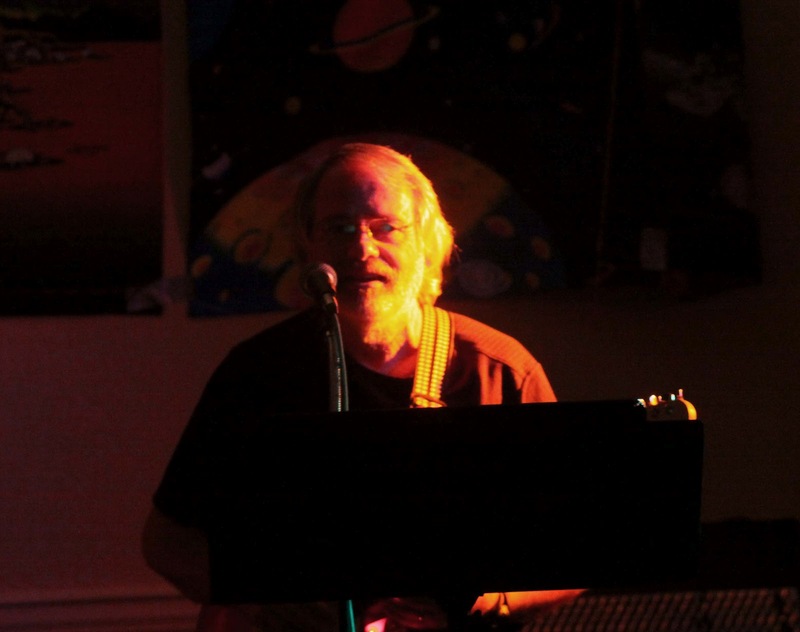 Before the end of the year, Allen Tindol returned to the band again. He was joined by Johnny’s Fountain’s cousin, Bobby Fountain. The song list changed again to cover versions of hits by the Rolling Stones, Blood, Sweat, and Tears, the Hollies, Wilson Picket, and Three Dog Night. Among the favorite songs was the instrumental, “The Horse,” a popular high school band song, which is still played by bands today. By the end of the 1960s, the older members of the band had graduated from high school. In August of 1973, the Tom, Allen, the Tanner brothers, and the Fountain cousins reunited for one final performance at Teen Town, a building formerly occupied by Churchwell’s on West Jackson Street. The event was attended by fifteen people at most. Despite the fact the members decided they had played well together, it became the band’s final performance. 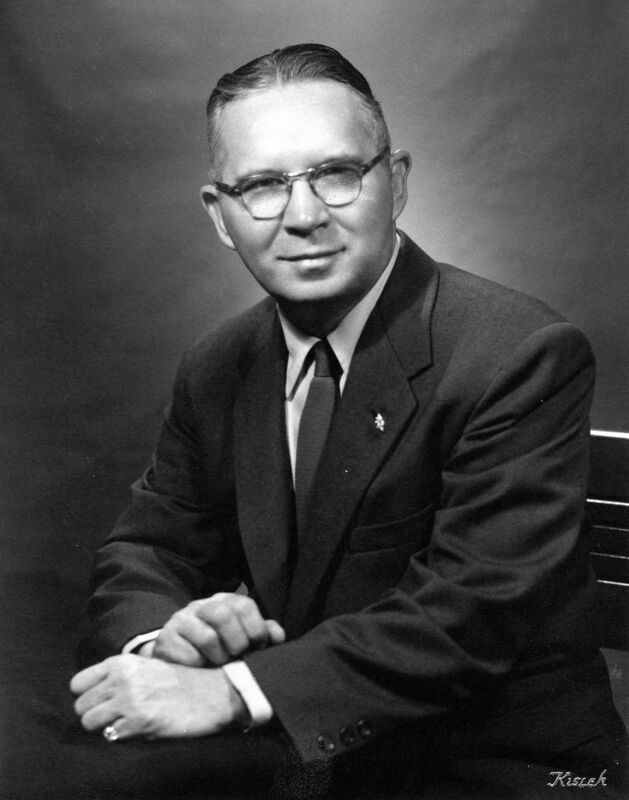 Band founder Edward Tanner recalled that they were not beloved, nor did they try to be. They did their own thing, and did it well. They liked to have fun, like the times they painted a peace symbol on the Tastee Freeze or slogans in the high school parking lot. The boys got a big kick out of stuffing wet newspapers in the tail pipes of the certain teachers’ vehicles. After the band disbanded, Edward, singing and playing guitar under the stage name of “Mr. Vegas,” and Blair, then on keyboards, formed another band, Cruis-o-matic. 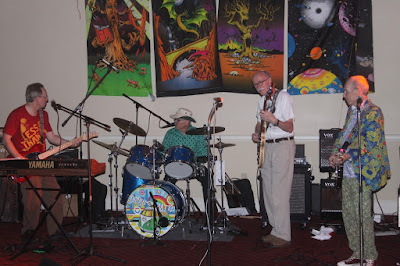 The new band was an oldies band operating out of the Atlanta area. In 1977, Cruis-o-matic opened for groups such as the Cars, the Ramones, and Cher. Before they disbanded at the end of the 80s, the band played an average of two hundred shows per year in the first half of the decade, sharing the stage with such acts as the B-52s, the Temptations, and George Thoroughgood. The band members remain friends today (2003). 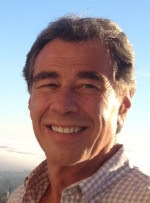 Tom is a journalist and curator lives in North Carolina. He is currently working on publishing his late brother Hunter’s novel. Edward practices law in Atlanta, where his brother Blair works as a physical therapist. 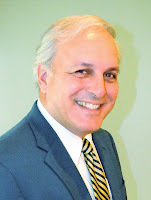 Allen is a physician who practices in Dublin. Lewis Smith also lives in Atlanta, where he works as a computer specialist. Bobby Fountain, the second physician in the group, practices medicine in Forsyth. 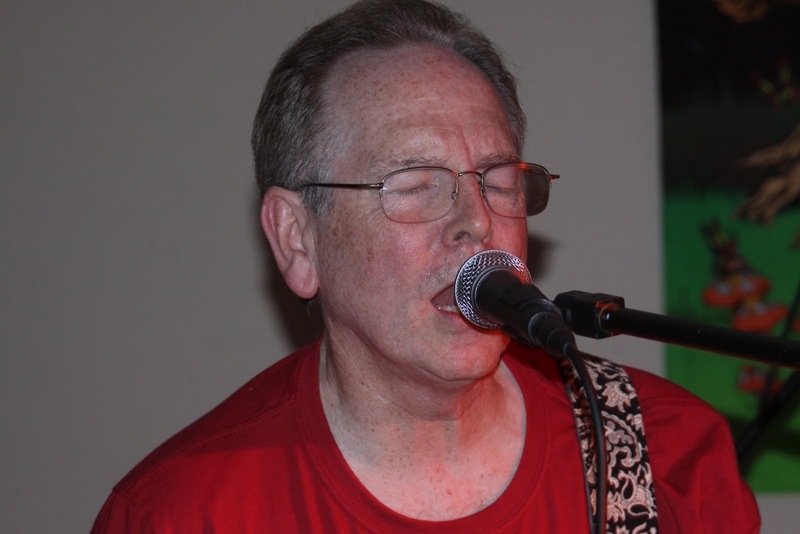 Johnny Fountain, the only remaining member of the group still playing in a band, lives in Dublin. To learn more about the band, log on to their web site at http://theancestors.com/index.htm where you can view pictures of the band and listen to clips of their music, including clips of some of the music of the Dublin Fighting Irish Band. On the band’s former web site at www.myfirstband.com, Randy Stinson is listed as an emergency contact for his daughter’s Girl Scout troop. ﻿THE RETURN OF THE DUKES OF YORK AND THE ANCESTORS. 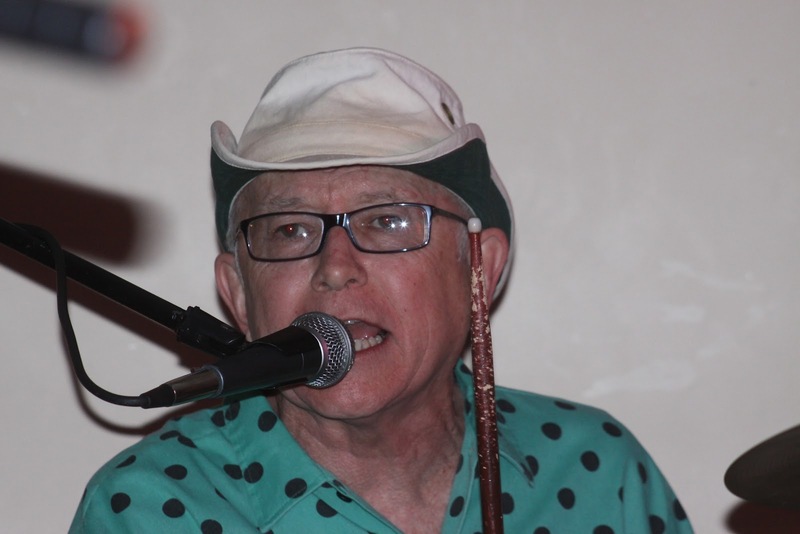 Those graduates of Dublin High School of the late 60s and early 70s were taken back more than four decades in time at the Dublin Country Club last Saturday Night. 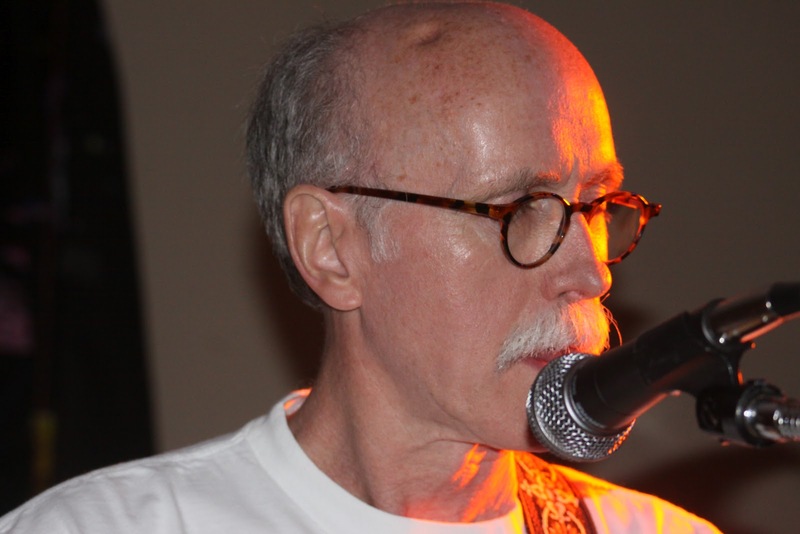 Surviving members of local garage bands, The Dukes of York and The Ancestors, reunited in Dublin for the first time in more than forty years to play the same music which teenagers danced to in the 1960s in places like the old high school gym, the American Legion Hall, the Shanty, and the social hall of First United Methodist Church. 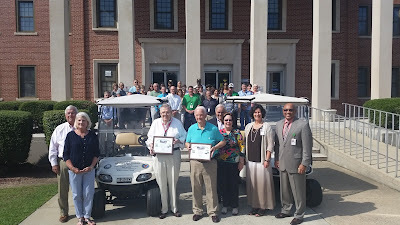 The evening was the culmination of the DHS Journey Class of the 1970s Journey Reunion. One of the founders of "The Dukes of York" was Dr. Van Haywood, (right on picture on left) an Augusta dentist and father of Dave Haywood, guitarist of Lady Antebellum. Haywood joined with drummer Ricky Hayes, bass guitarist Jerry Pinholster and lead guitarist Charles Lee to form the band, "The Malibus of Ricky Hayes." The band reorganized and added Steve Scarborough on keyboards and Mike Warren on drums. The band was a regular at dances at the National Guard and at after football game parties at the American Legion Post No. 17 on North Jefferson. 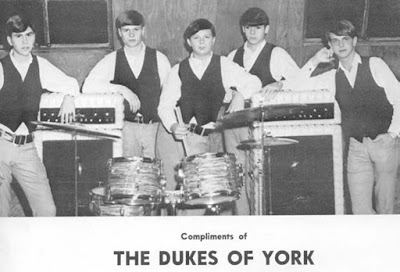 The "Dukes of York" were all talented musicians and most of the members played in Dublin's highly heralded, "Dixie Irish Band." Reuniting for the evening were Van Haywood, Mike Warren and Jerry Scarborough, who were joined by Dr. Allen Tindol, who stood in for deceased members Charles Lee and Jerry Pinholster. "What memories to reunite with the remaining members of the band," Dr. Haywood commented in remembering the days when the highly successful band played in venues around Georgia and Florida, opening for many popular singing groups of the day. "It was great to make music with Steve and Mike after almost 45 years," Haywood said. The magic of the moment hit Haywood with the band's first selection. 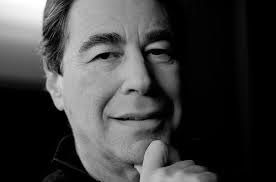 "It took me back in time when we started to play 'Hang On Sloopy,'" commented Haywood on Facebook. 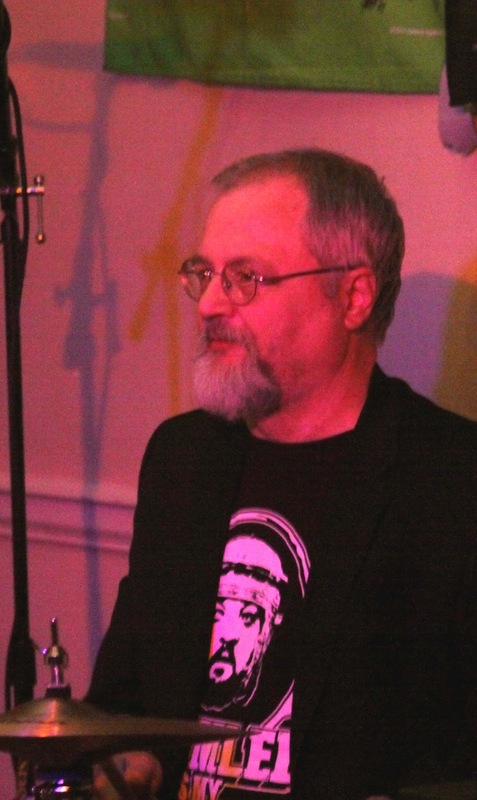 Drummer Mike Warren saw the performance as a wonderful experience. "It was miraculous to see Van and Steve and to play on stage with them for the first time since 1969," said Warren, a writer and passionate politophile. "The greatest achievement of mankind is the music we make," Warren commented. "And, I was lucky enough to be a part of it," he added. "Van, Michael and I had great time playing for you guys but we were really rusty and had not met up until Saturday," commented Dukes of York guitarist Steve Scarborough. Scarborough, a design engineer for Confluence Watersports, thanked Edward Tanner and Cruis-O-Matic for helping them through a few tunes for old times sake. 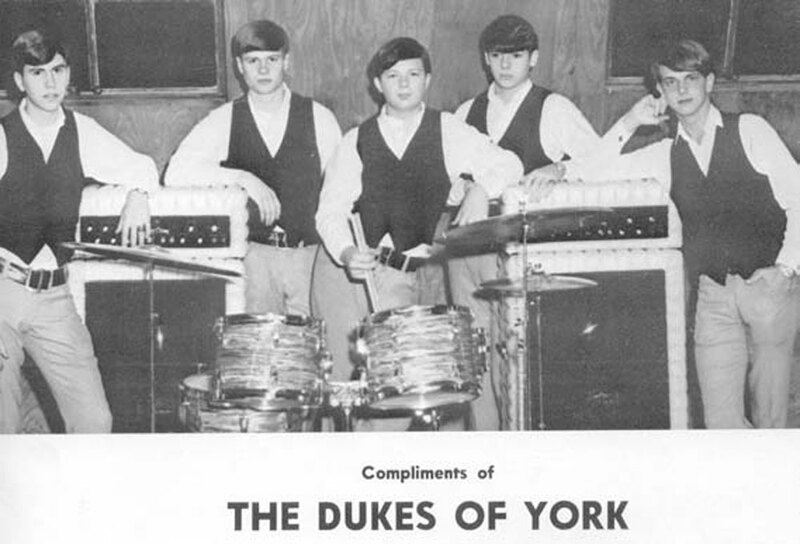 The Ancestors, highly talented members of the Dublin's vaunted Dixie Irish Marching Band, were formed in the summer of 1965 by Green Acres neighbors Tom Patterson, Edward Tanner and Blair Tanner, who were joined in 1966 by Allen Tindol. 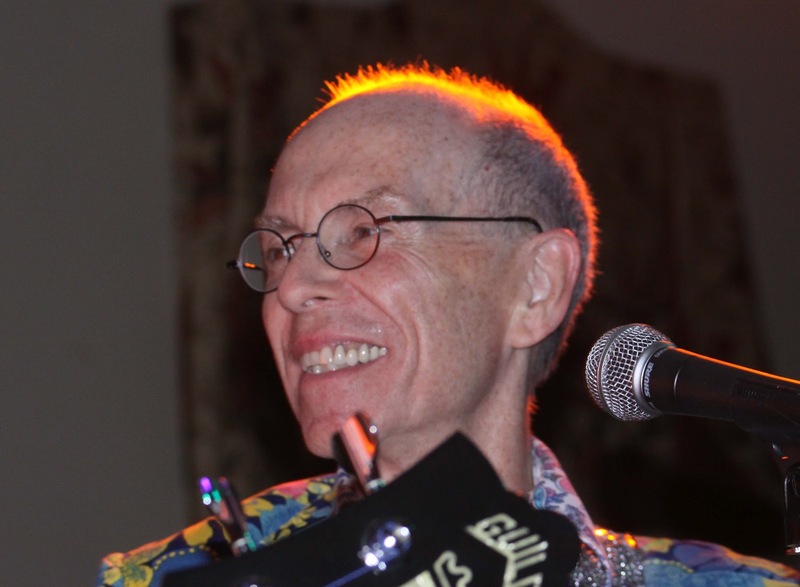 Allen, now a physician and professor at Emory University's Winship Cancer Institute, left the band and was replaced by singing bassist Johnny Fountain. Lewis Smith, a talented church organist, joined the band who brought an all new facet to the band's performances. 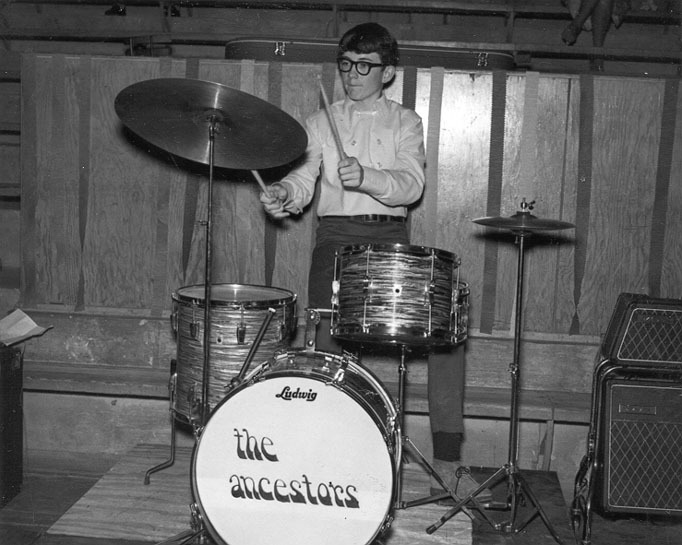 The Ancestors added a new keyboardist, Mike Harrell, a fanatic fan of the group Steppenwolf. Allen, a former Dublin physician rejoined the band for a third time, from 1969 until its demise in 1970, as a featured vocalist, along with Johnny Fountain's cousin, Bobby Fountain. The band played songs by Spirit, Blood, Sweat, and Tears, Three Dog Night, The Hollies, Wilson Pickett, The Beatles, and Rolling Stones during this final era. The finale of the evening's festivities came when the Tanners, joined with Tom Patterson and Allen Tindol in the first local performance of the Ancestors since their last main one in 1970. Before their performance, Tom Patterson said, "We got together this afternoon in a house just like they used too back in the Sixties." "I always just wanted to have fun," said Tanner in commenting about his music and how much fun it was to return to Dublin to play for some of his classmates. To Blair Tanner, a physical therapist, the evening was "priceless." "It was an even greater day than I expected." Tanner commented about playing in the same band as he played in at the 1967 DHS Coronation dance. "This probably ranks right up there with one of the best nights of my life! The guys were amazing and we love them for bringing back us to our best times," commented event organizer Peggy Hood Pridgen. "Legendary is the only word, I can think of," commented Beth Bussell Robinson of the DHS Class of 1971. 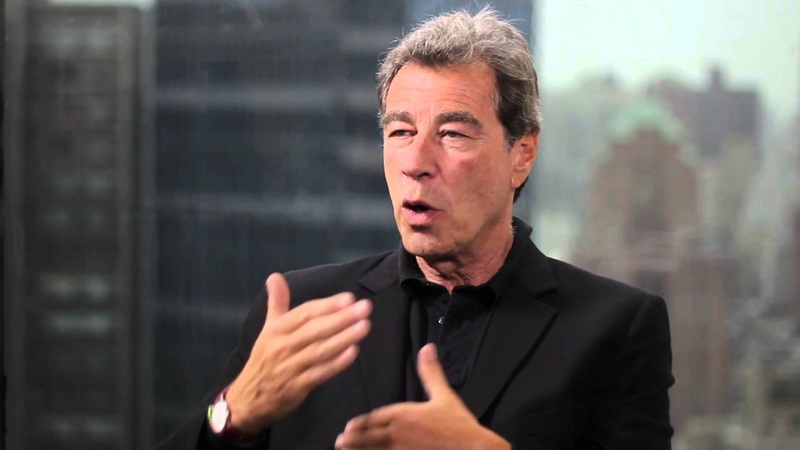 After the show as he was driving back to his North Carolina home, Tom Patterson, an accomplished drummer turned accomplished journalist and curator, reflected back on the evening. "We followed each other pretty well and I was pleasantly surprised at how well it went, especially since I hadn't played a drum set in over ten years," Patterson concluded. The evening of April 28 was not just another Saturday night. For many magic moments, it was a magic carpet ride back in time to 1967 to the "Summer of Love" and to a time when music was the soundtrack of our lives.